Tustin Dance Center will post the availability date for the videos on this website as soon as that date is known and may be picked up at Tustin Dance Center. 1 The thumb drive supplied by purchaser for the HD option must be at least 8GB capacity for one show, at least 16GB capacity for two shows, and at least 24GB for all three shows. Purchasers of multiple shows may supply a single flash drive that meets stated capacity requirements, or may provide one flash drive per show that meets stated single show capacity requirements. 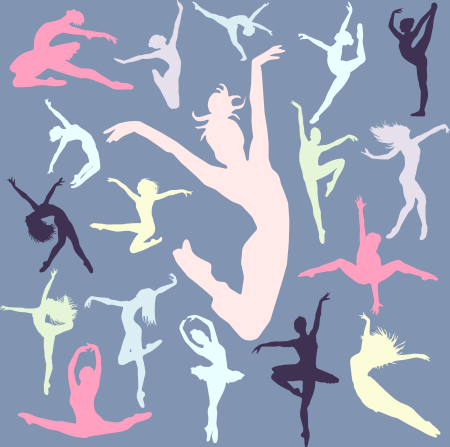 If you have a question, please contact Tustin Dance Center at (714) 544-3072, or send an email to info@tustindance.com. Tickets to our 16th annual Nutcracker Ballet on-sale in September 2019! TDC’s held its 15th annual Nutcracker Ballet December 15 - 16, 2018. Thank you to all our patrons who attended a performance. We hope you enjoyed the show and very much appreciate your support! We are already planning its 16th annual Nutcracker event. Check back later for updates! TDC’s 15th annual Nutcracker Ballet was performed at Plummer Auditorium. 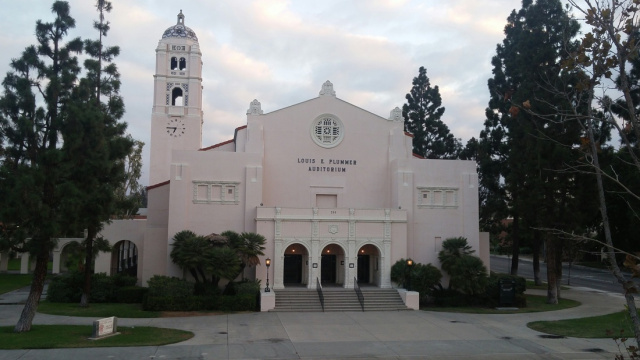 Designed by architect Carlton M. Winslow and constructed for $295,500 in 1930, the Plummer Auditorium is an outstanding example of Spanish Colonial Revival architecture with Italian Renaissance design elements. Since its construction the facility has been a center of entertainment for the community. Music organizations from both the high school and junior college have performed for social and civic groups. Not only do students gain their first experiences in drama, dance, and music there, the auditorium is used to stage important theatrical productions and community-oriented cultural programs. 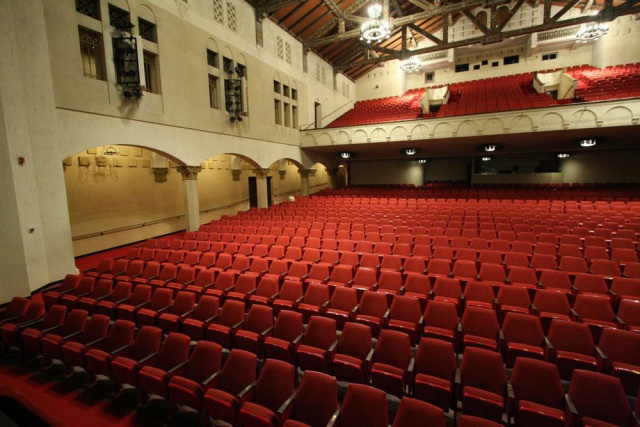 Throughout its 70-year history the auditorium has served the community well, giving Fullerton its fine reputation as a cultural and educational center for north Orange County. The large auditorium, which seats over 1,300 people, features an elaborate ceiling of painted and decorated rough-hewn beams, the original wrought iron chandeliers, arched side isles with composite capitals, and other classical ornamentation. 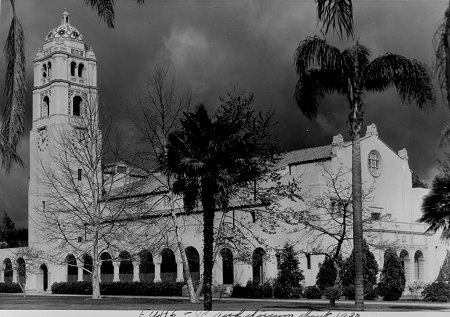 In 1995, the building was fully rehabilitated and improved to meet seismic safety requirements. Additionally, the grand Wurlitzer Organ, original to the building, was restored and is in use today. Tustin Dance Center’s annual production of The Nutcracker Ballet features dozens of dancers of all ages. In this enchanting ballet, featuring the famous score by Tchaikovsky, a young girl has a very special Christmas. At a fun-filled family party with dancing, magic and dolls that come to life, Clara receives a special gift: a Nutcracker. That night she dreams of an epic battle between mice and toys, and a magical journey to the Kingdom of Sweets, where Clara dances with her Prince and meets the beautiful Sugar Plum Fairy.